Manchester: Jose Mourinho says Manchester United are "very positive" that former manager Alex Ferguson will recover from the brain haemorrhage that has left him in intensive care. Ferguson, who won 38 trophies during an unrivalled 26-year reign at Old Trafford, needed emergency surgery last weekend after a fall at his home near Manchester. It is understood that the surgery went well, with reports suggesting the Scot has been able to talk to family and friends, although there has been no official update on his condition. 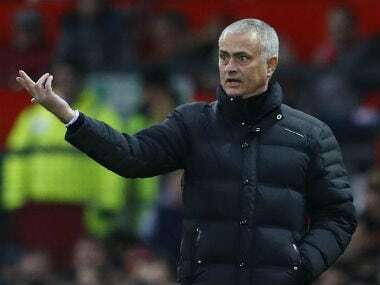 United boss Mourinho declined to answer when asked on Wednesday if he had been to visit Ferguson, saying he wanted to respect the family’s wish for privacy. "We are confident," said Mourinho. "The club is positive, very positive." 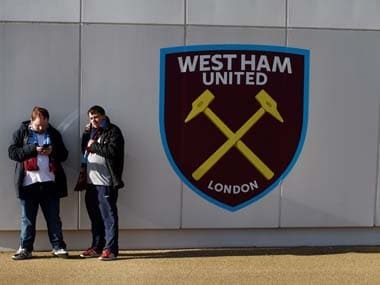 Ferguson has received messages of support from around the world over the past few days, and Mourinho said that can only lift United as they prepare for Thursday’s Premier League trip to West Ham. "I can only think that if there is any relation (to the club's mood), it is a positive relation," he said. Mourinho said midfielder Michael Carrick will captain the side when he plays his final match against Watford on Sunday. 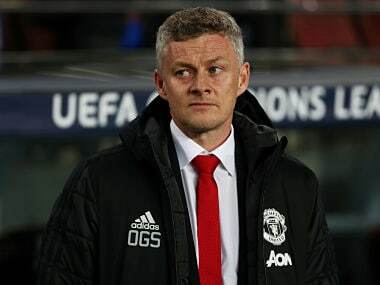 "He will start the last match, at Old Trafford," said Mourinho. 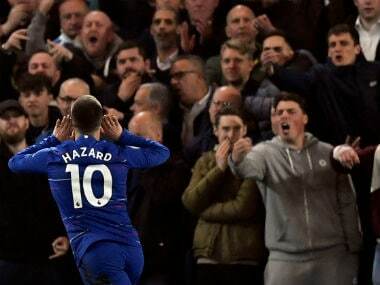 "For the last match of the Premier League season, as our captain in front of our fans, he will start the match against Watford." Mourinho said Carrick's qualities were rare not only in football but also in wider society. "The most important quality is to be a man, M-A-N, capitals, a proper man," he said. "Football is not full of them, and not just football, society is not full of them, so when you find one of them you have to value them and you have to keep them. "The club had him for a great many years playing football and now when his body says 'enough', the club and myself will want to keep the man. “Of course, he has qualities that we believe can make him a good coach and there are many ways to do the bridge between player and coaching staff." Top-scorer Romelu Lukaku will miss the final two league matches of the season with the ankle injury he suffered against Arsenal on April 29, but could make the FA Cup final against Chelsea a week on Saturday. Mourinho hopes midfielder Marouane Fellaini, who has a muscle injury, will be available for the Watford match but he will be absent at West Ham. 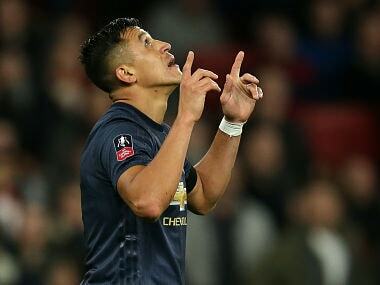 Alexis Sanchez, though, has recovered from a groin strain and Phil Jones has recovered from recent injury problems.